High in the escarpment of Mpumalanga (1500 kms from Cape Town), lies an area of rugged mountains where crystal clear streams tumble into wide, reflective ponds. There is a town called Mashishing – the place of the long grass. At this time of the year the grass is as dry as a bone after the long winter months without rain. As the wind shifts through the reeds, imagine the sheerest of songs, the rustle of spring, (with apologies to Sinding) as the sound flits and rises through arpegios of rising tones. Come, stay a while here and still the mind. Posted in Landscape	bird watchingFancy FreeHighlands RunhikingMashishingmeditativeMt Andersontrout fishingwater reflections. Lovely, so peaceful in B&W. I especially love the last. Thanks Bente. It was quite a change from the wind blown Cape shores. I really enjoyed the tranquility. Thanks Gilly. 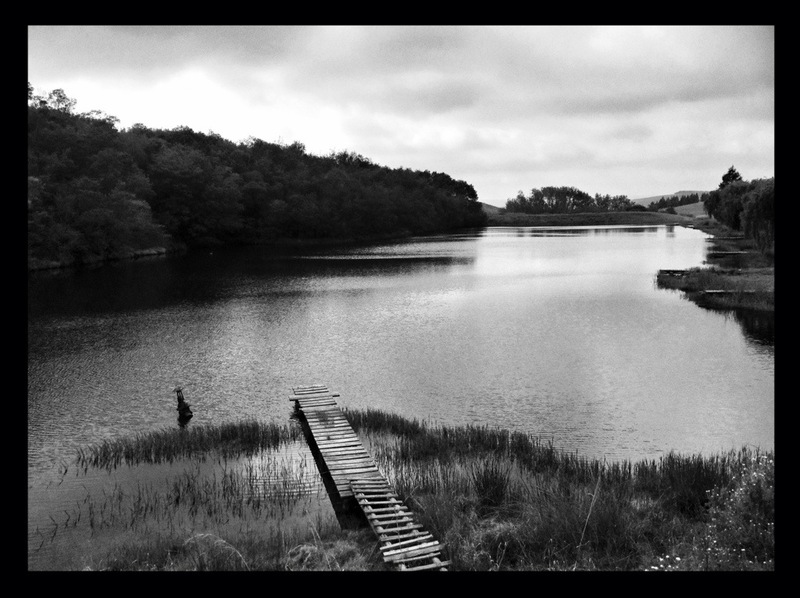 It was serene….. one of these days i’m going to try my hand at recording the backdrop sound. The bird calls were just blissful. Lovely composition in the first image particularly, and a good decision I think to go with black and white! Wonderful, it really looks great in b&w, Liz. My former link to your blog doesn’t work any longer, I’ve to check it out. Thanks for the comment… as always. Oh, i’ve been playing around with this new theme, perhaps i’ve lost the links? Thanks for mentioning it. I’ll consult the boffs at WP help. Beautiful, beautiful shots, Liz. 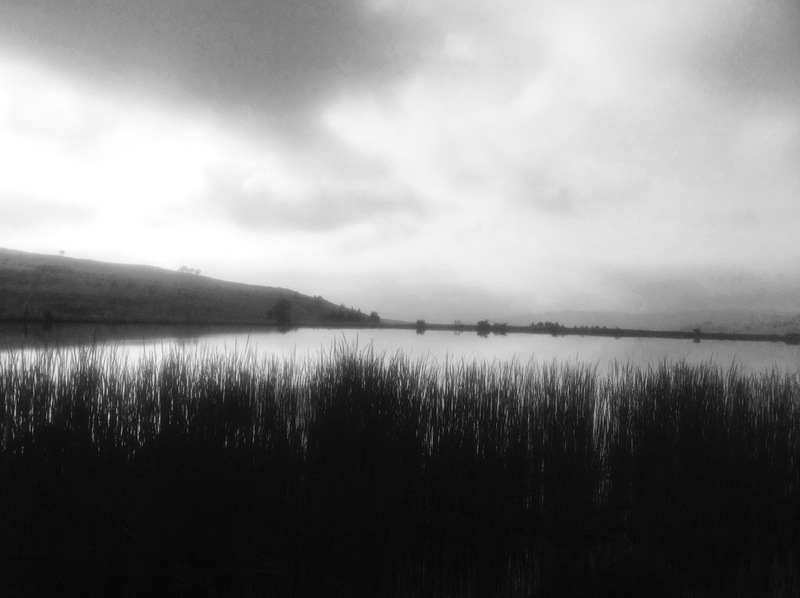 The B&W tones truly reflect the calmness and serenity of the place.